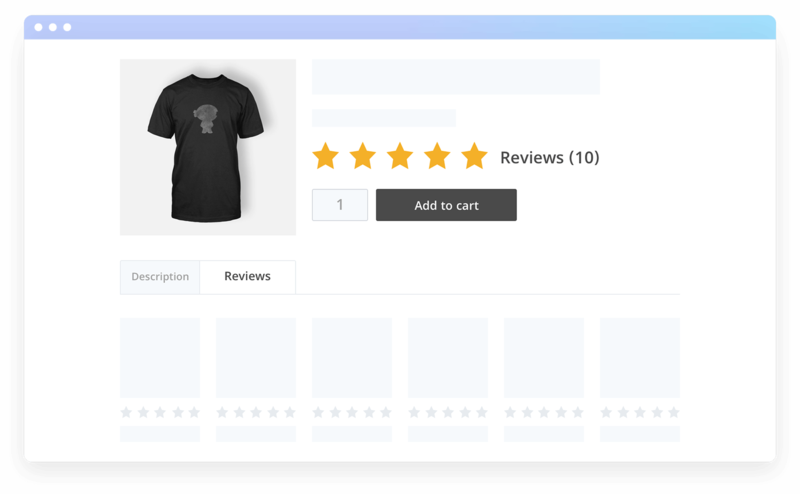 Simply replace the gimmicky WooCommerce review widget with a fully-customizable alternative that fits your design perfectly and takes the pain out of collecting customer reviews forever. Unfortunately, you’re far less likely to hear from happy customers. So why not give them that extra push for a stellar review - automatically? 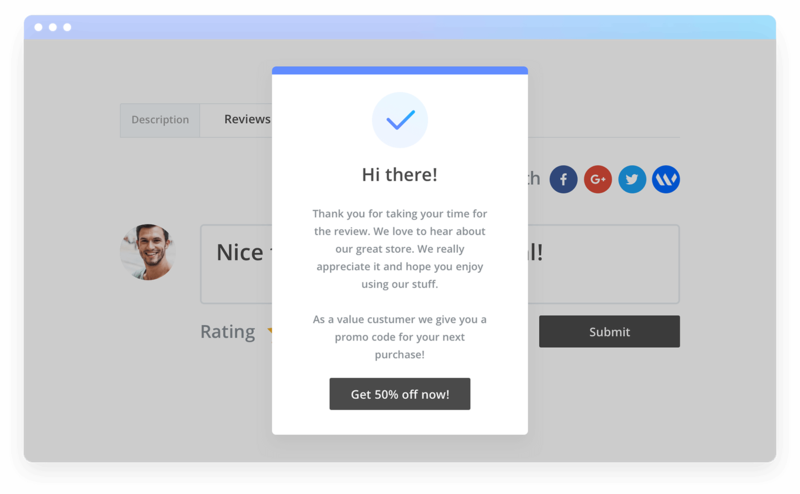 Now you can easily send them automated review requests in email or on-landing. 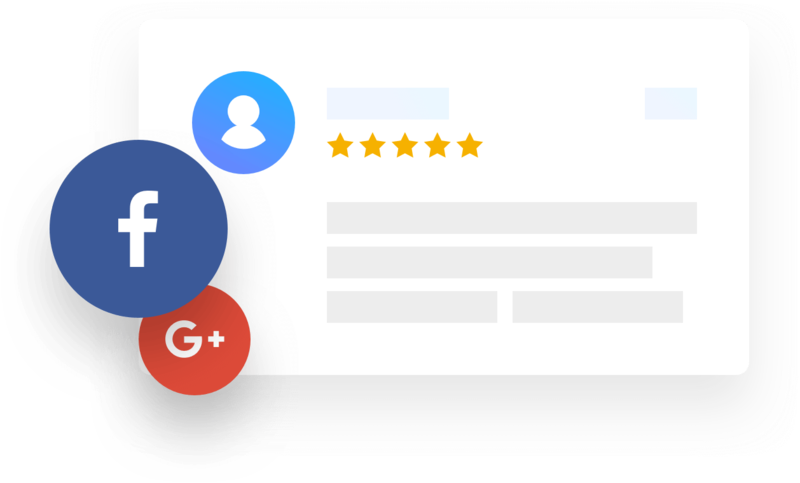 Save time & constantly get a steady stream of high-quality reviews! 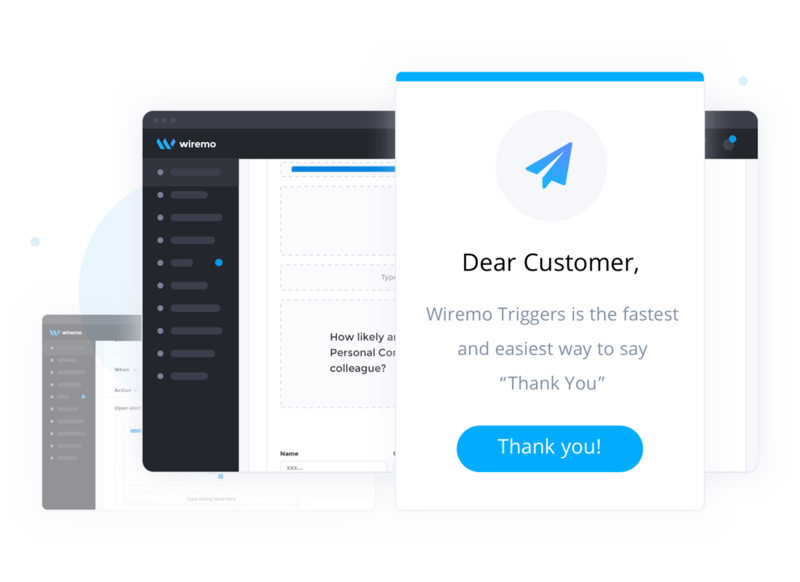 Instantly become interactive & personal with “Wiremo Triggers” - the fastest and easiest way to say “Thank You”, reward with a promo code or get 1on1 to solve a customer’s issue ASAP. They will no doubt LOVE you for it! 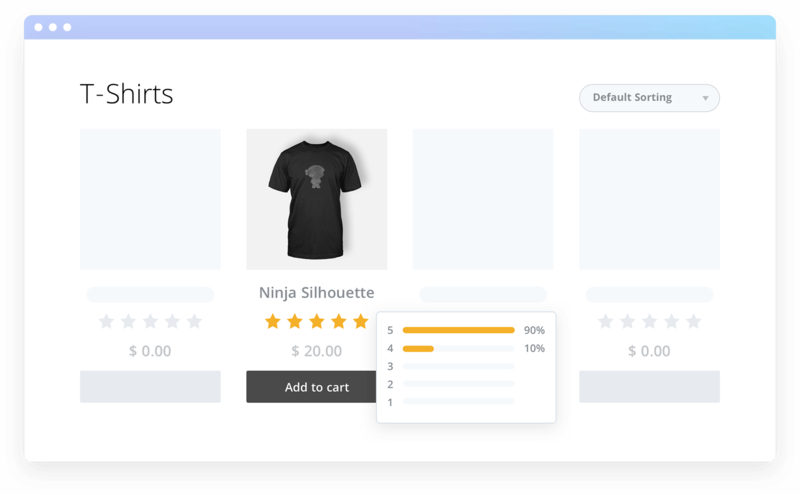 With Wiremo, they can easily upload persuasive product photos and show others how much they love you - increasing your conversions by up to 25%! How’s that for social proofing? Got a lot of incredible 5-star reviews? Use them strategically! 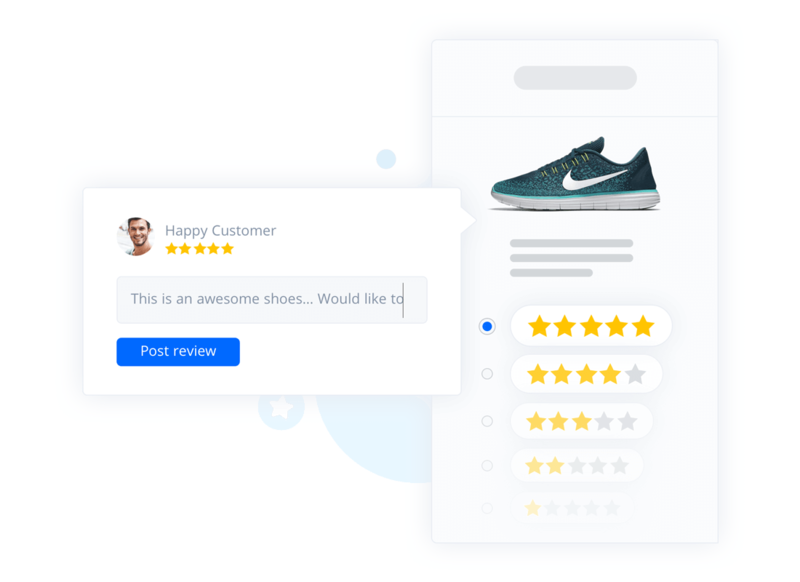 With Wiremo Carousel, you can intelligently highlight your most persuasive reviews anywhere on your website for maximum impact. Google will like your site and attract the organic traffic – without charges to you and investments from you. Your customers will create unique content automatically and will mention your brand more frequently. You will not be charged for SEO and copywriting if you have Wiremo review platform. 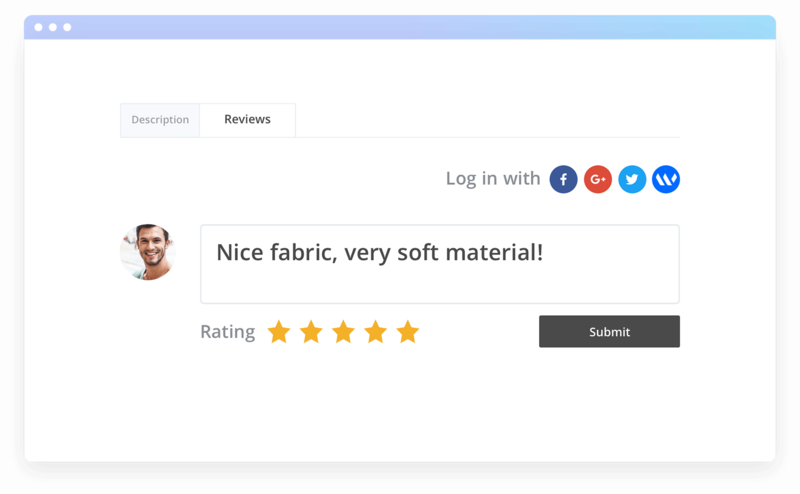 With Wiremo Carousel, you can show your customer reviews on any page, anywhere and however you like it. 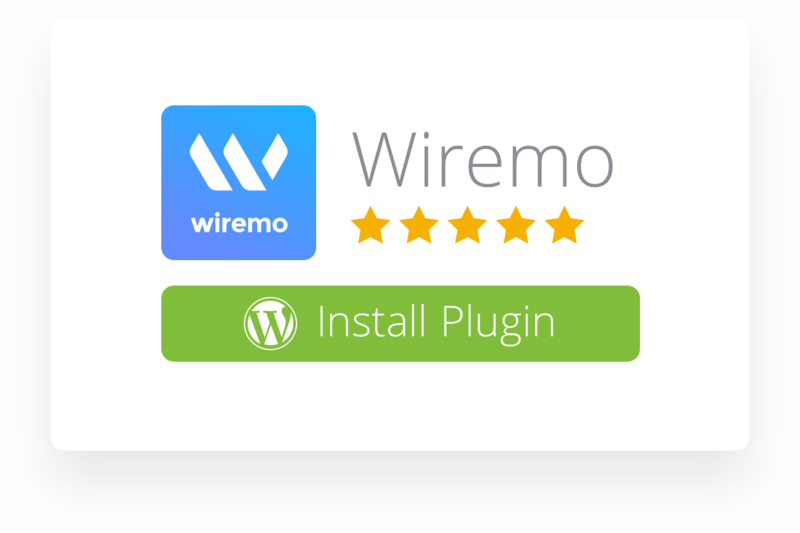 The Wiremo review plugin integrates perfectly with WooCommerce and is designed to get you more sales and social reviews. Plus, you can easily import your old reviews in under 1 minute. Wiremo Campaign is the easiest and fastest way to get social proof from your customers. Why overcomplicate things? Wiremo makes everything like child’s play. 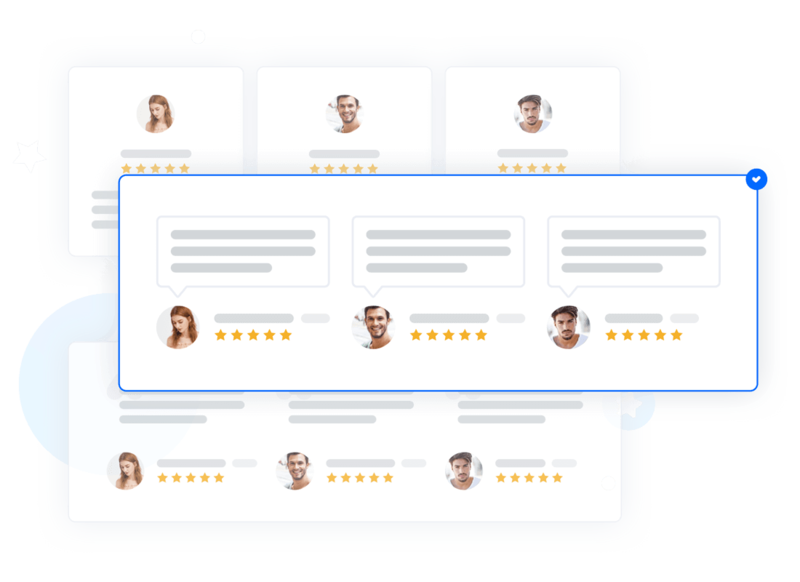 Reviews are collected quickly and painlessly for both you and your customers. Configure everything in no time. 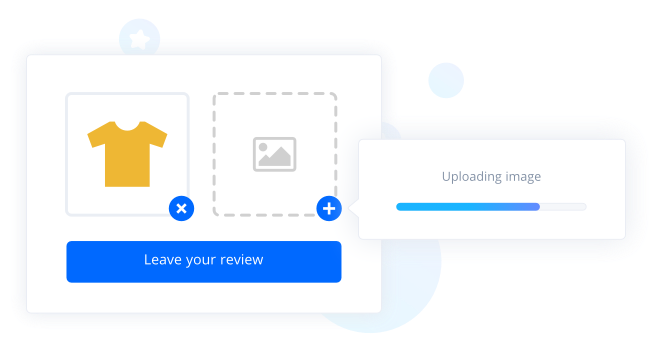 Import your existing reviews and start automatically getting new ones. 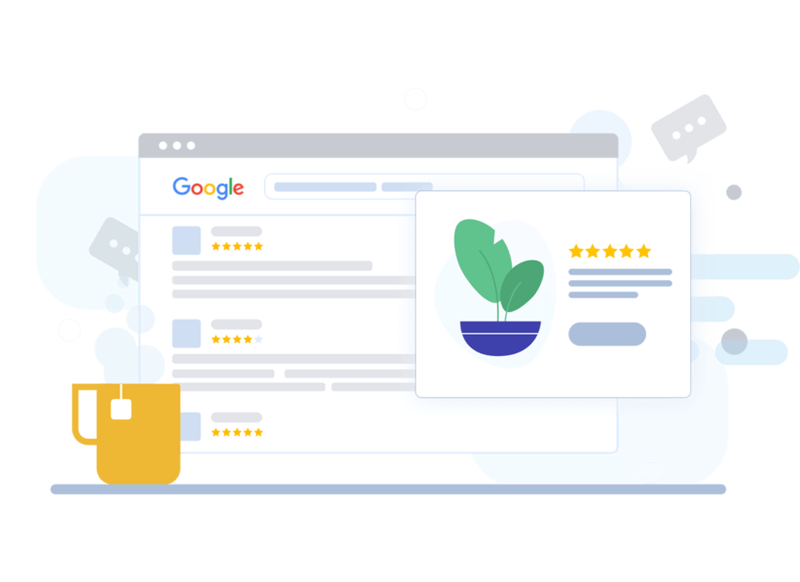 Show your top rated reviews and get more sales! Having a problem? No problem. We’re just a minute away, 24/7/365. Ask us anything and we’ll be delighted to help you. Easy to set up and use! Install and setup in less than a minute. Migrate WooCommerce native reviews to Wiremo with one click. After setting up the Wiremo widget on your website, it’s time to customize. 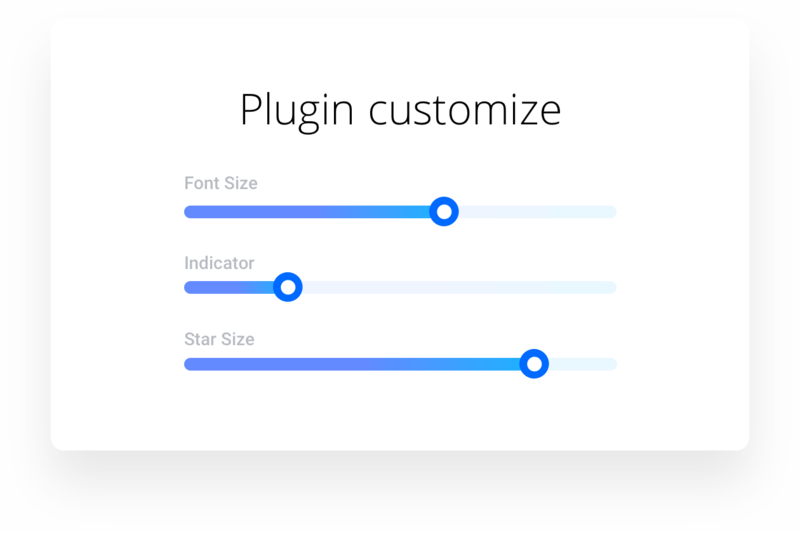 Now you can easily adjust widget design to fit your website like a glove. You can quickly import existing reviews into your Dashboard via CSV or manually from other websites. 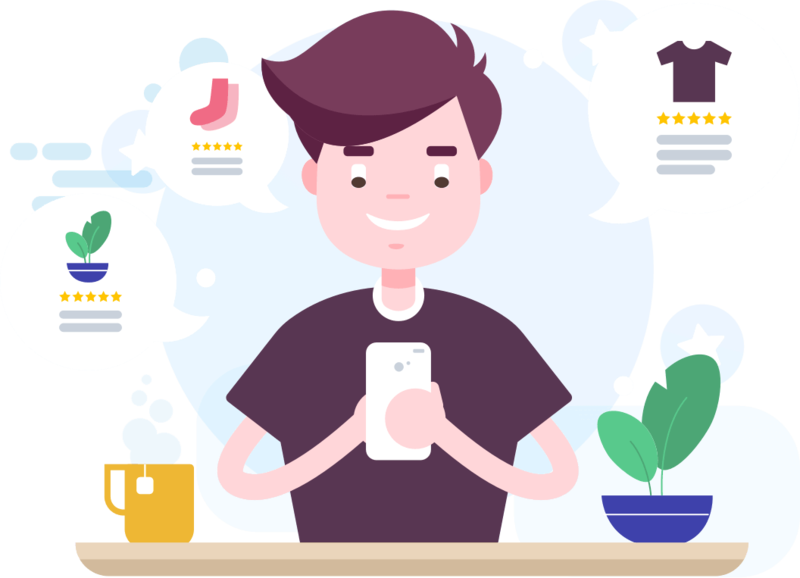 And then simply ask your customers to write reviews using Wiremo campaign. Thank you for choosing Wiremo. Remove buyer’s anxiety and convert more customers with massive social proof. Woo your existing customers and get more profitable future customers as a result!